Polaris have announced the main event along with some other matches for their next installment which takes place on December 9th. 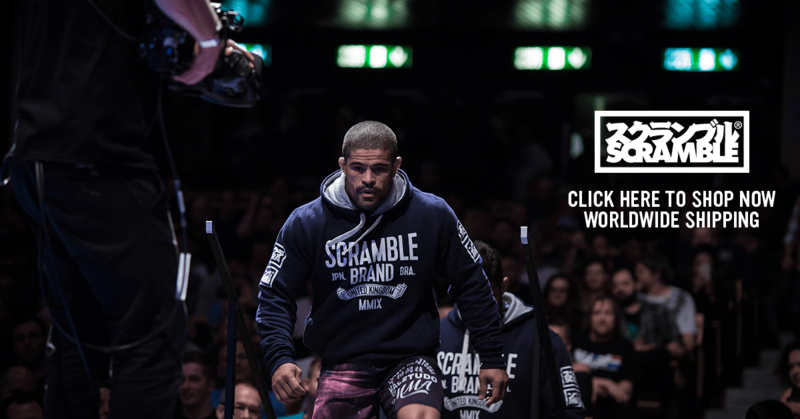 The UK based grappling promotion is a collaboration between the people behind the Scramble and Tatami brands. The previous Polaris events have consistently featured some of the most interesting grappling match ups of the last few year. The Polaris 8 main event will feature a Nogi match between Keenan Cornelius and Craig Jones. Keenan and Craig met previously in the semi-final of ADCC 2017 when Keenan put a stop to Craig’s run in the 88kg division. 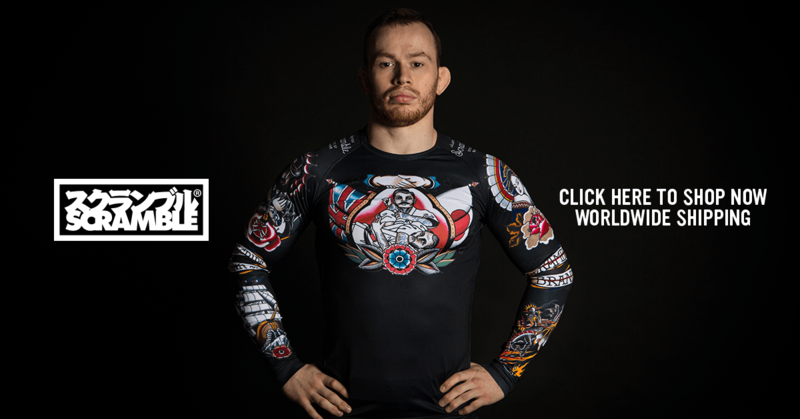 Although primarily known for his skills in the gi and his patented worm guard, Keenan is a very accomplished nogi grappler, and is a 2 time champion at the Nogi Worlds. Keenan will be a clear favorite over Craig and will most likely have some size advantage. However Craig is dangerous from everywhere and has the potential to finish with heel hooks, back attacks, and triangles if he is given the chance. The only other match confirmed for the card at this stage is a meeting between Nicky Ryan and the UK’s youngest blackbelt, Ashley Williams. The poster for Polaris 8 also claims to feature the talent from Kazushi Sakuraba’s Quintet promotion. This makes sense as Polaris has supported the last 2 Quintet team event cards with their own talent. The event will be held at the Ice-Arena Wales in Cardiff, Wales, UK and will be streamed live on UFC fightpass.